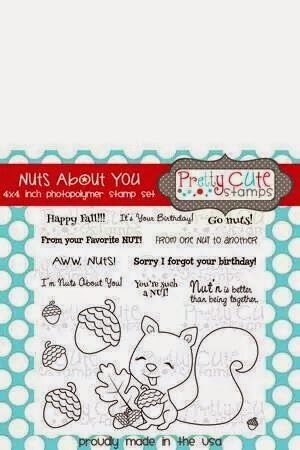 Hello all my Crafty Friends! It's SNEAK PEEK time! 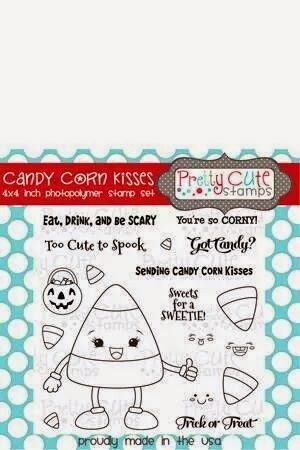 I have a super cute September Release Sneak Peek from Pretty Cute Stamps.....Candy Corn Kisses!! 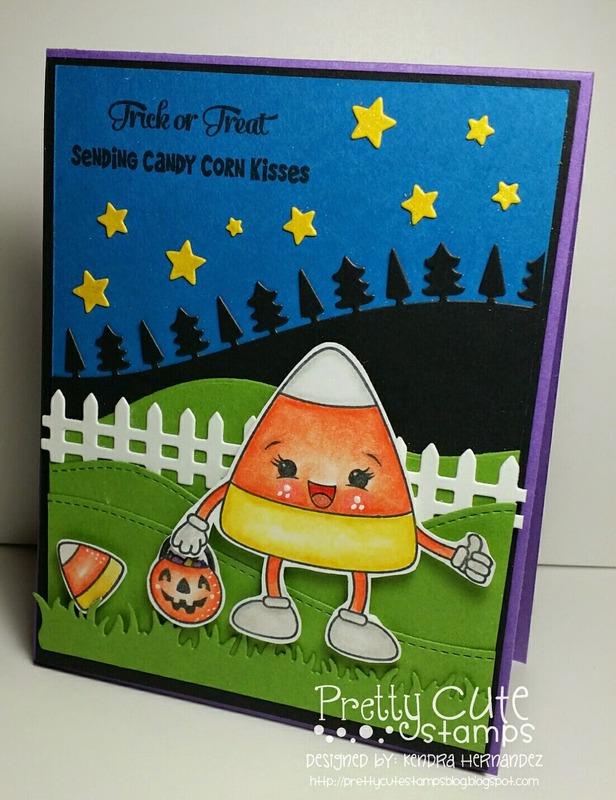 I have been dying to start on my Halloween cards but just haven't had the chance....this is my first one and I gotta say I love this candy corn, he's ready to trick-or-treat! 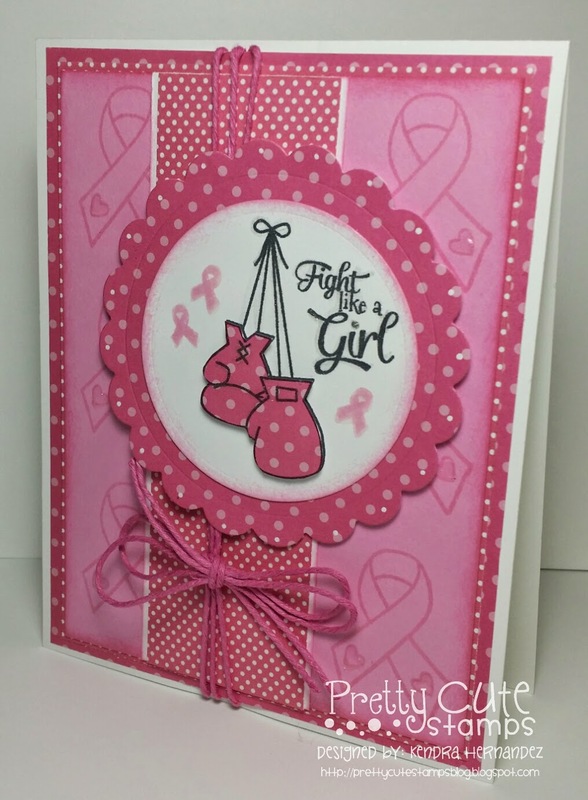 :) I've really been into creating scene cards lately, they are so much fun! 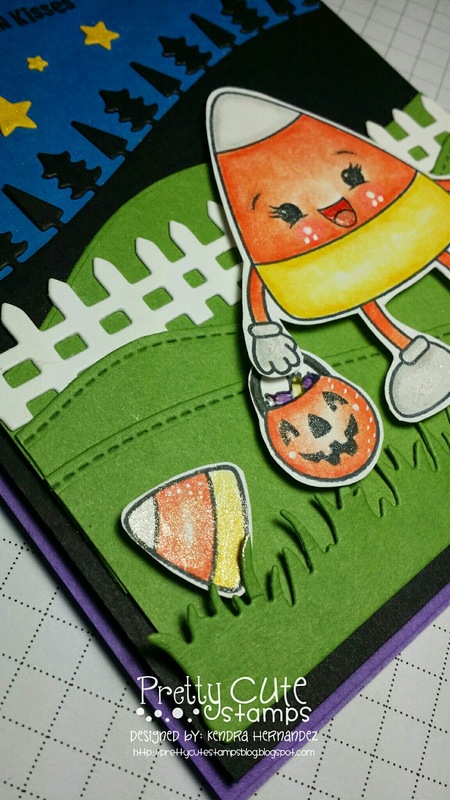 I used my Wink of Stella Glitter Pen on the stars, the little candy corn, the sweet jack-o-lantern and of course a little on my Candy Corn trick-or-treater! I also added some Ranger Glossy Effects. The panel and Candy Corn are popped up on dimensionals.....sooooo cute! Really lovin' how this turned out. 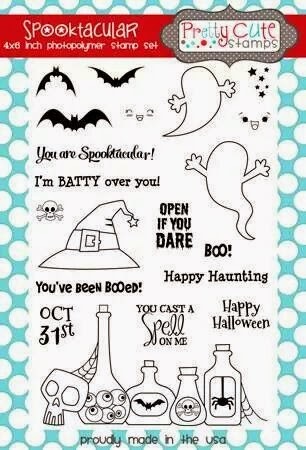 This is a must have set if you love creating for Halloween! Ohhhhh and the rest of the release sets are just amazing! 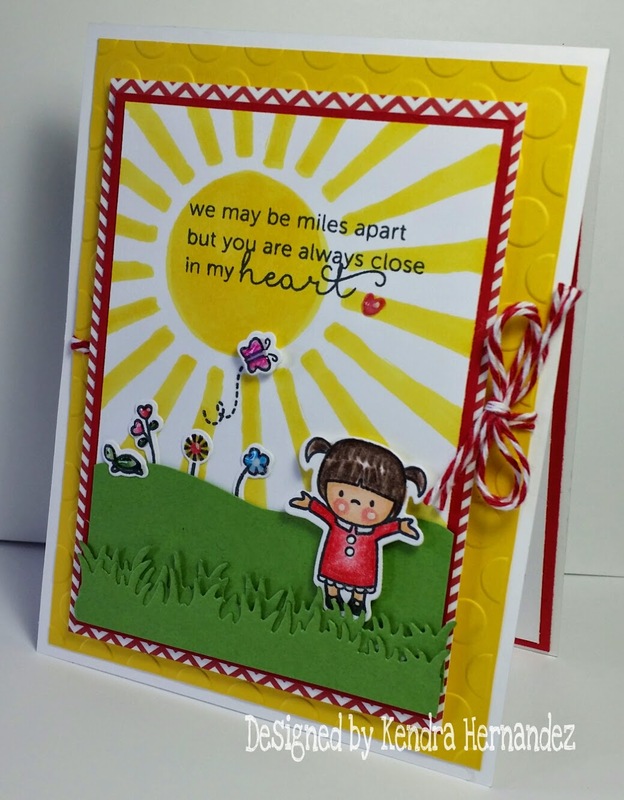 The Design Team members are having a Blog Hop tomorrow for the Release and the stamps will be on sale as well so be sure and check back so you can see all the amazing crafty goodness! Have a wonderful day and see you back here tomorrow! Clear Glitter Wink Of Stella Brush, add sparkle to your project! 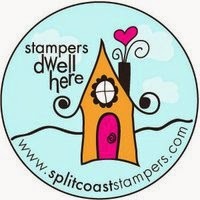 Hello and Happy Wednesday all my crafty friends!! What a week so far, is it Friday yet? 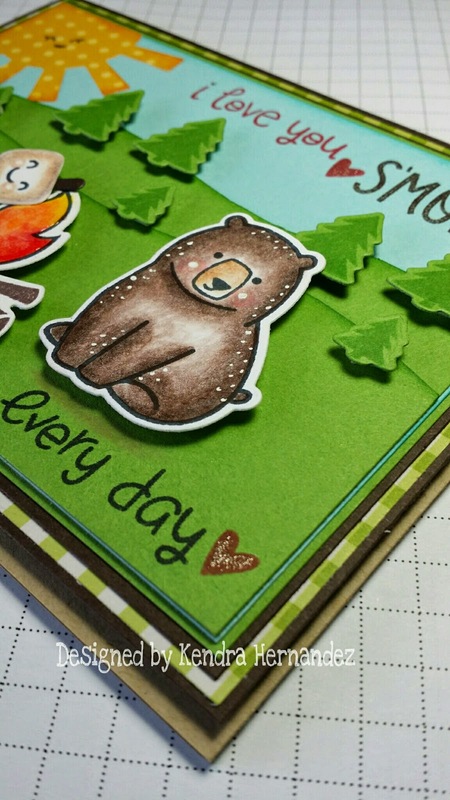 I've been super busy and haven't been able to have any crafty time the last few days - boo! 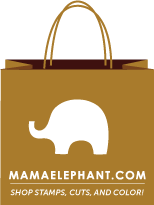 But last week I was able to get my fingers inky and pulled out my new Mama Elephant stamp set....for the record can I just say how much I LOVE THESE IMAGES?! They were so much fun to color and I had even more fun creating this scene! 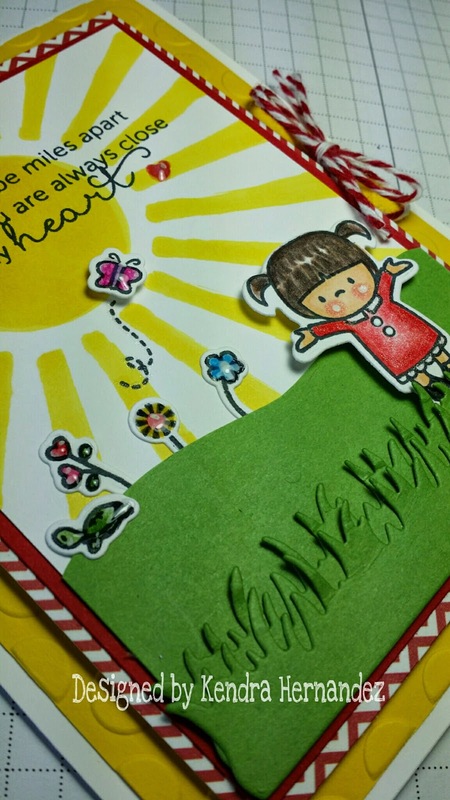 I have a ton of new Happy Mail from some of my favorite places...also don't forget it's getting close to the Pretty Cute Stamps September Release....and the new images are FABULOUS...can't wait to share what I'm working on with all of you! Have a great rest of the day and I will be back soon with some more crafty goodness!! 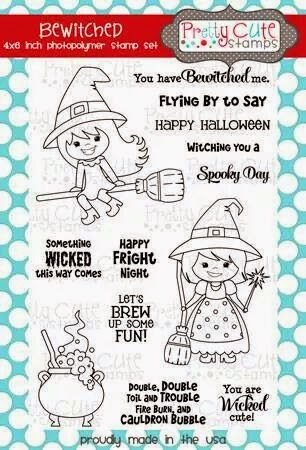 Happy Saturday all my crafty friends! I'm loving this weather here today in San Antonio....it's been in the upper 90's....today it's 65! Sweater and cuddle weather for sure - enjoying it while I can! 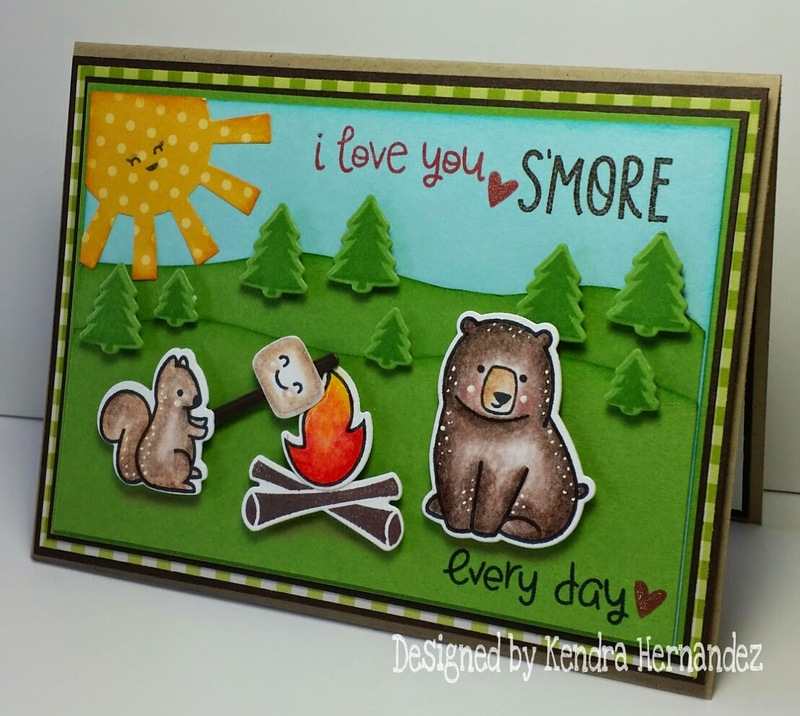 At the beginning of the week I posted a little sneak peek on my Instagram and on my Flickr of the card I designed for my hubby for our Anniversary using Lawn Fawn's Love You S'More.....Love this set - you can do so much with it! Needless to say he LOVED the card! 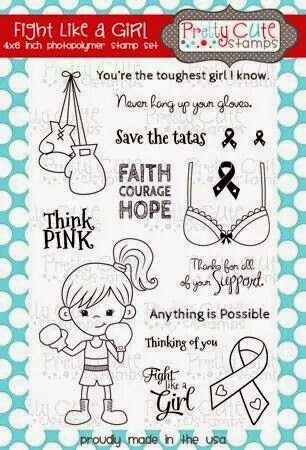 I love that it has a more masculine side with a little bit of softness to it. Look at these!!! Aren't they gorgeous?! 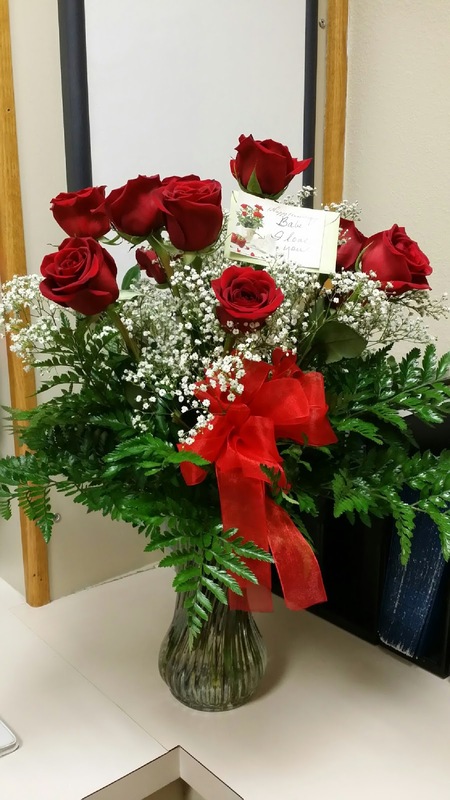 A dozen red roses from my hubby delivered to me at work for our anniversary...I just adore them!!! I now have them on my kitchen table and they smell divine!!! 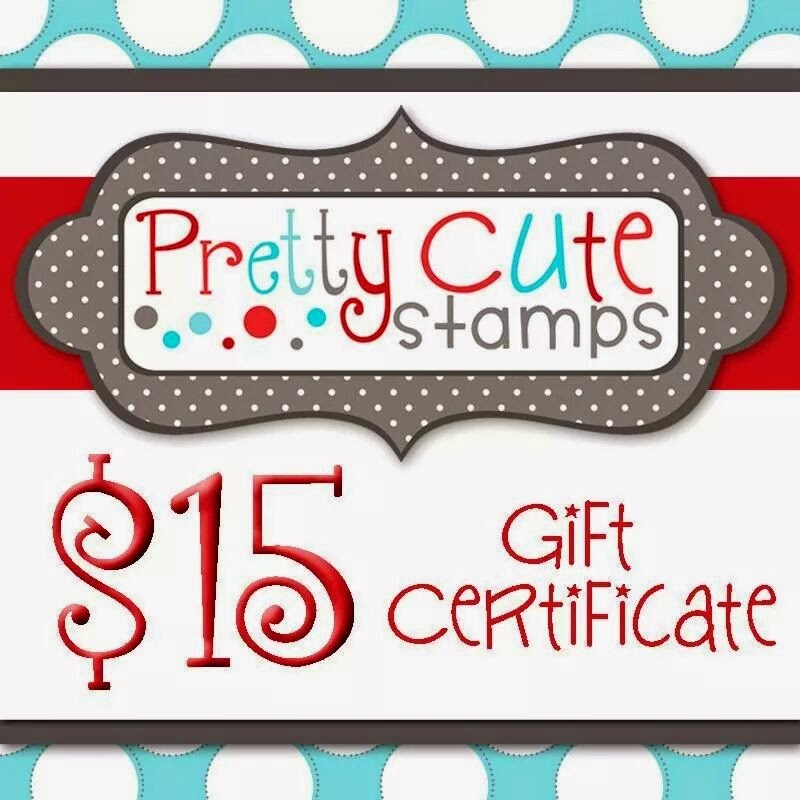 I hope you all are having a fantastic weekend.....I just cleaned house and am about to go into my crafty room, do a little cleaning, pull out some of my new stamps and get to work! 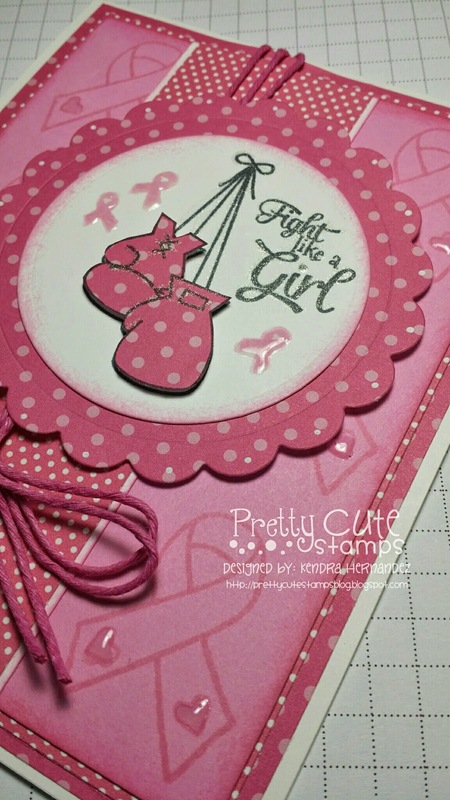 I will be back in a few days....I designed some really fabby cards using some adorable Mama Elephant stamps!